We all know how frustrating it can be to have a free day, nice weather, bored kids and no idea where to go. Well now we have the solution. Take a look through our local attractions listing and choose from all the great places to visit in your area. We try to include plenty of information on each attraction but please remember we can’t guarantee the accuracy of the information here and expect users to check the information before visiting. If you know of any great attractions we’ve missed or if the information published here is incorrect, please contact us and let us know. 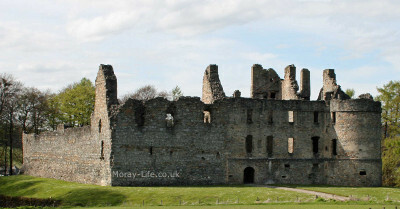 Situated in Dufftown, Balvenie Castle dates from around the 13th century and was originally known as Mortlach Castle. Although it is now ruined, it is a great place for a family visit. Designed by the renowned civil engineer Thomas Telford. 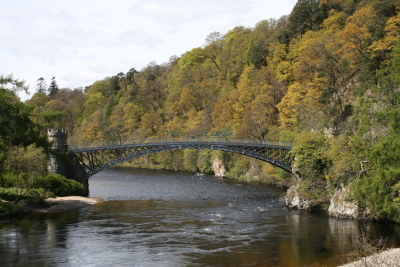 The Craigellachie Bridge is a cast iron arch bridge located at Craigellachie in Morayshire. Near Elgin, was a motte-and-bailey castle and was in use from c.1140 to 1705. Dedicated to the Holy Trinity, sometimes referred to as The Lantern of the North is a historic ruin in Elgin. Pluscarden Abbey is a Roman Catholic Benedictine monastery located in the glen of the Black Burn about 10 kilometres south-west of Elgin. 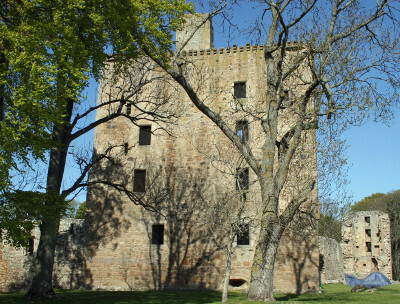 Situated between Elgin and Lossiemouth, Spynie Palace was for five centuries the residence of the bishops of Moray. It is a great place for a family visit. 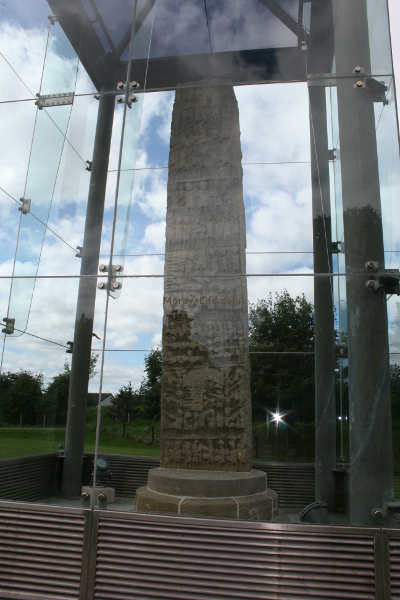 Sueno’s Stone can be found close to the A96 at the Eastern end of Forres. Standing over 6m high, Sueno’s Stone is Scotland’s tallest surviving cross-slab and is one of the most richly carved examples of Pictish art in Scotland..